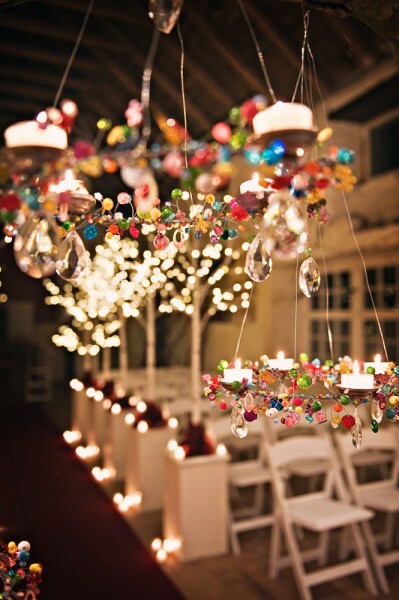 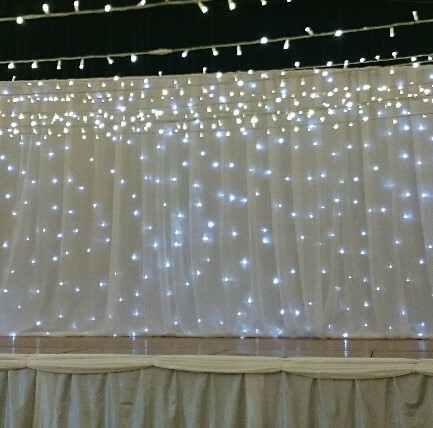 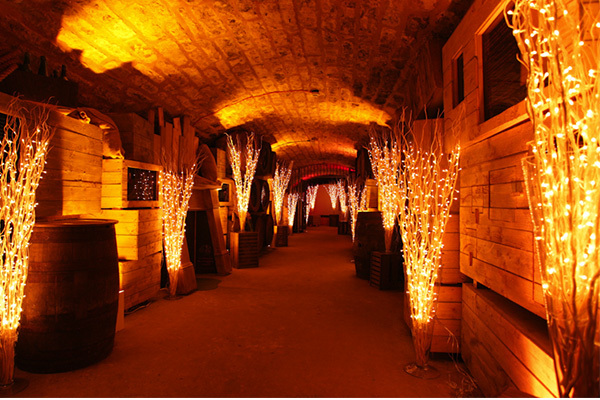 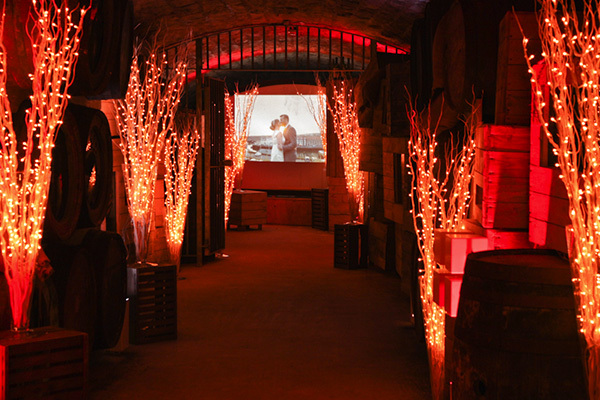 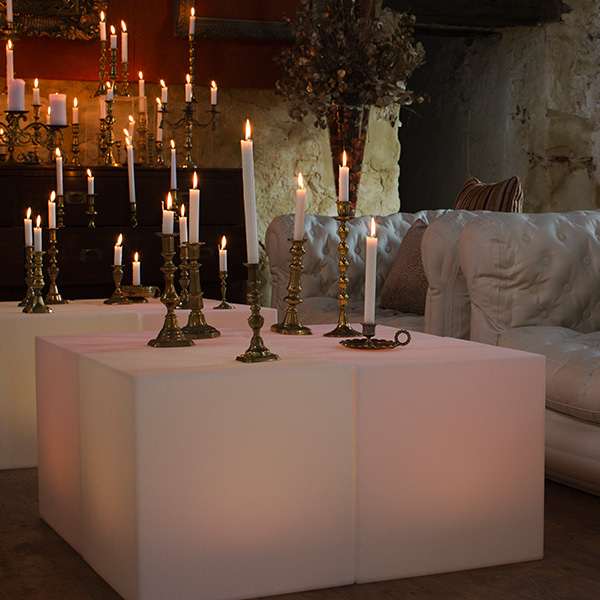 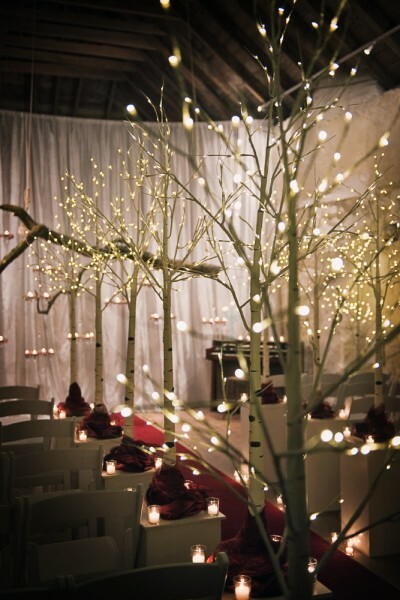 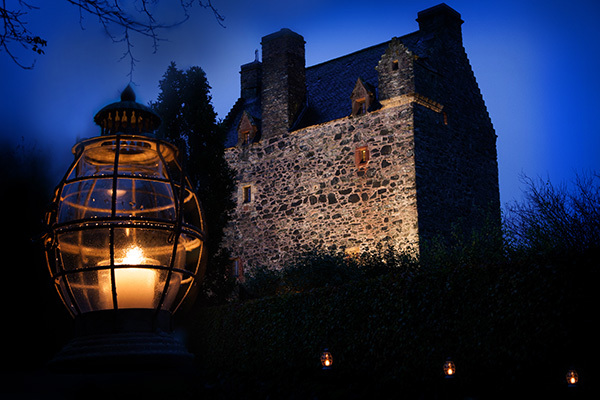 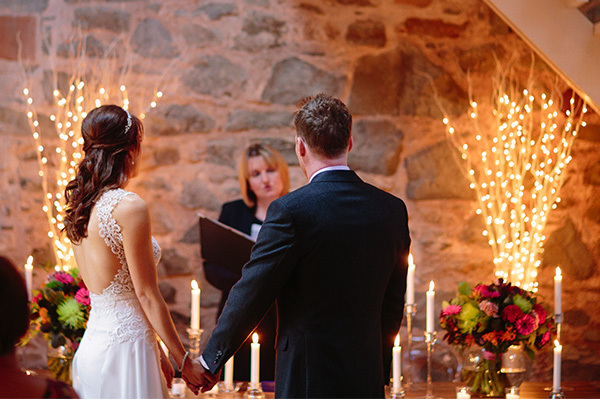 Lighting can transform any wedding venue into something magical. 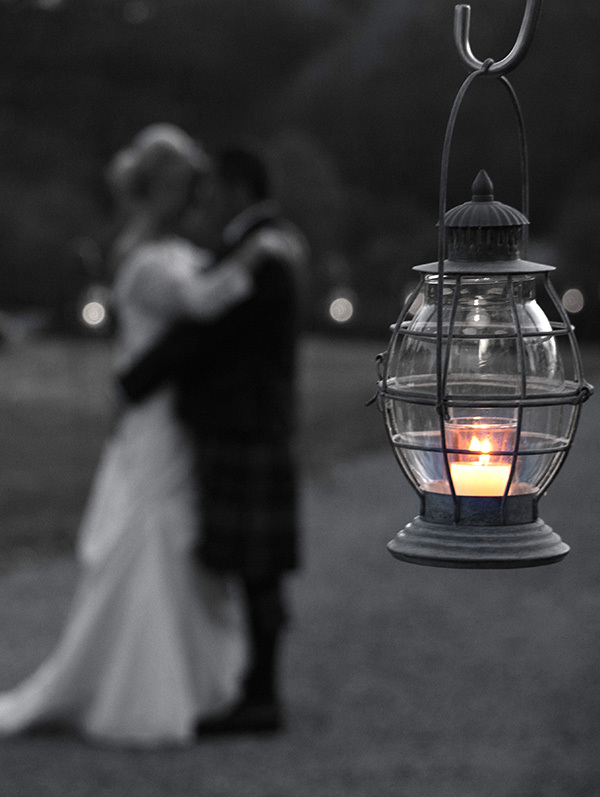 The right lighting contributes so much to the mood and romance of the day, as well as making sure you look wonderful, so it’s important to get it right! 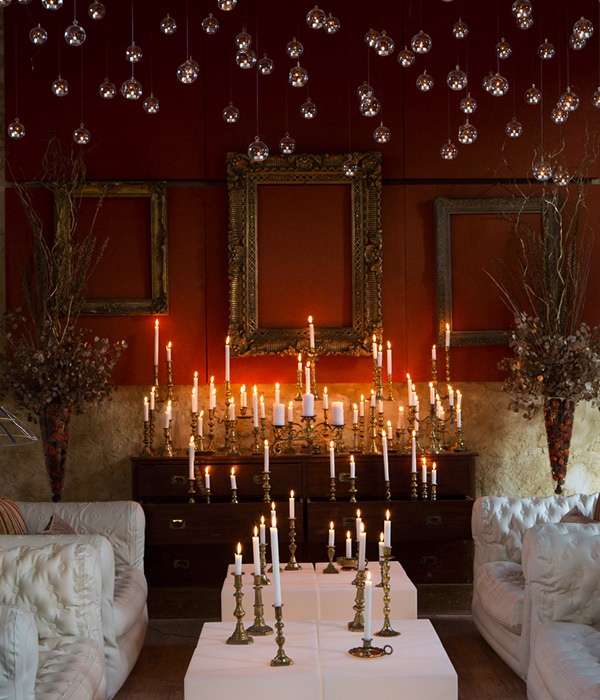 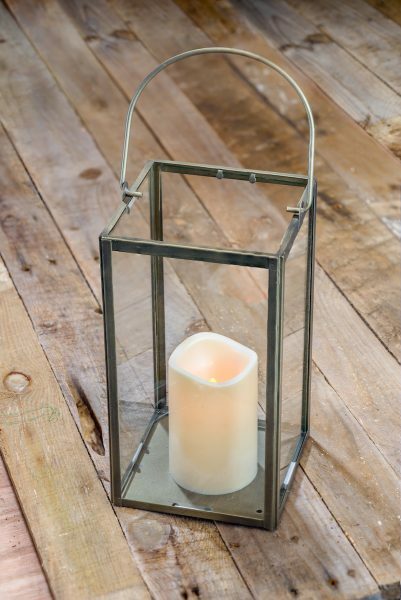 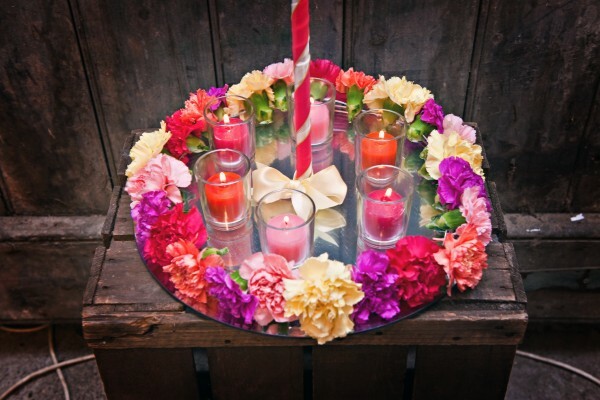 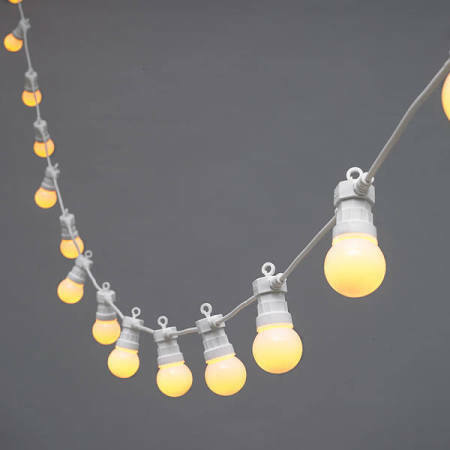 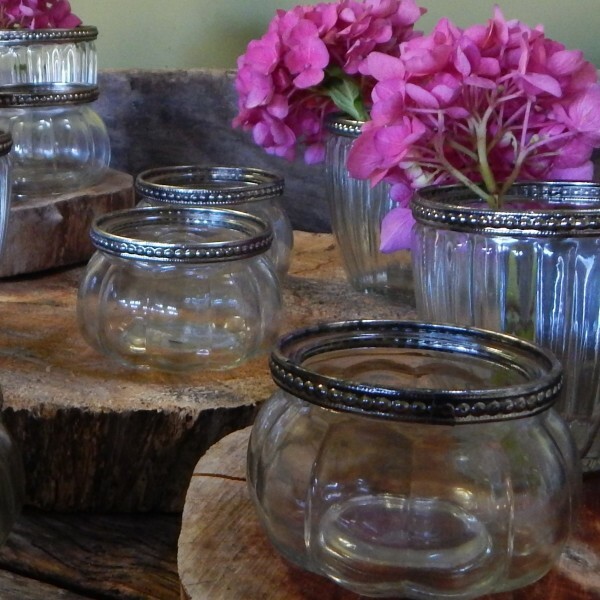 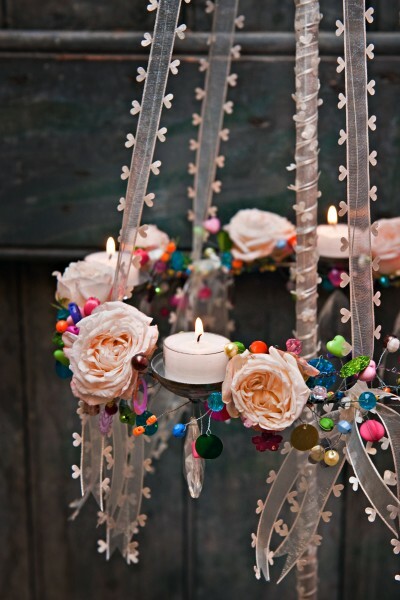 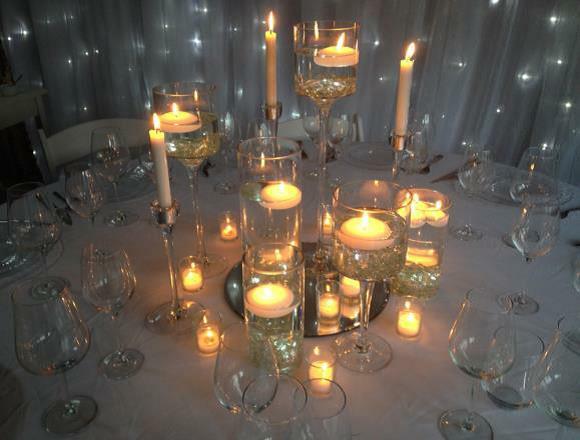 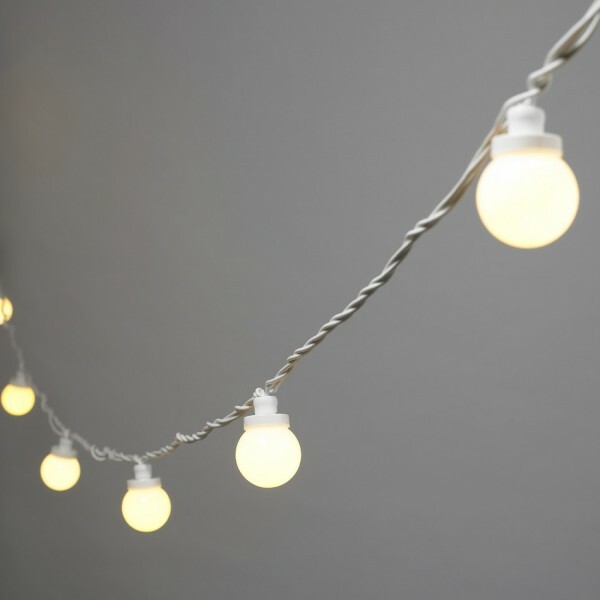 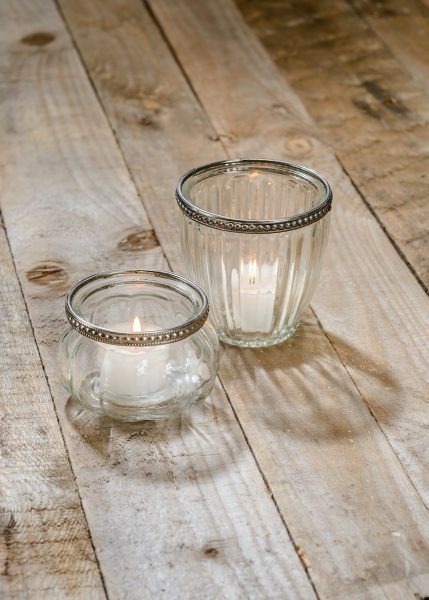 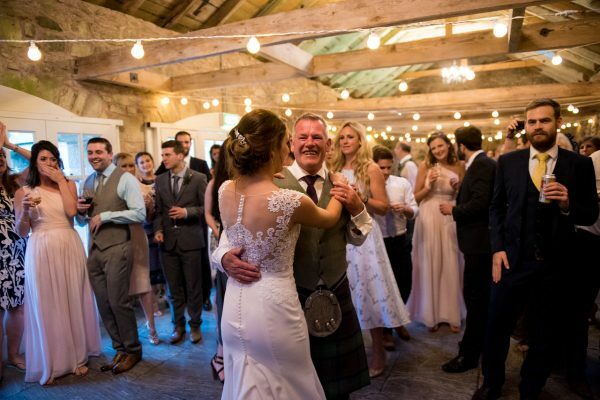 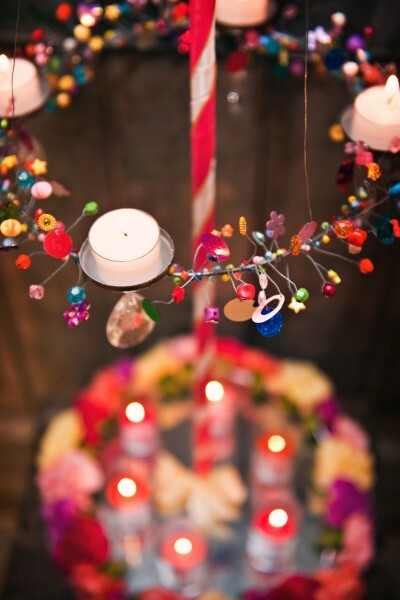 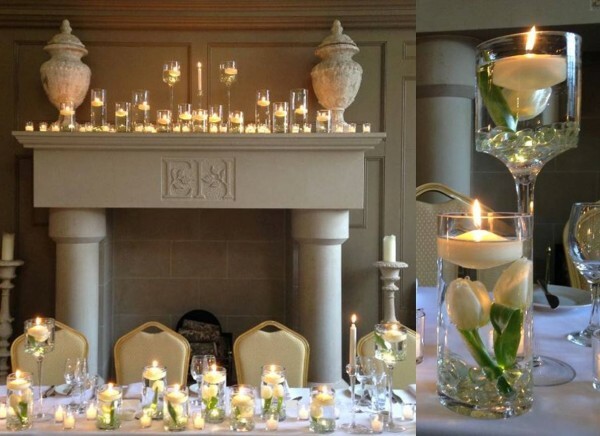 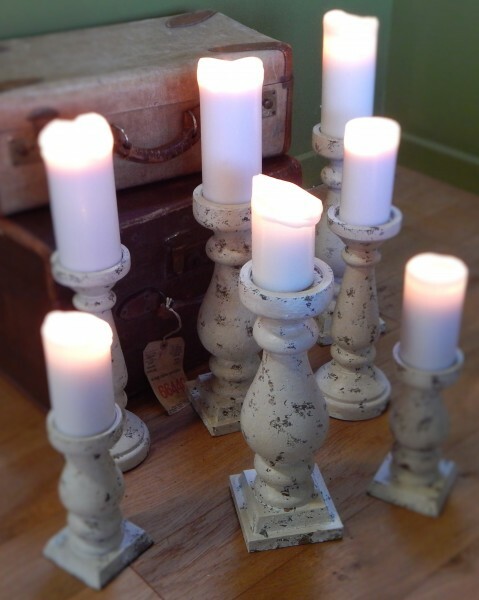 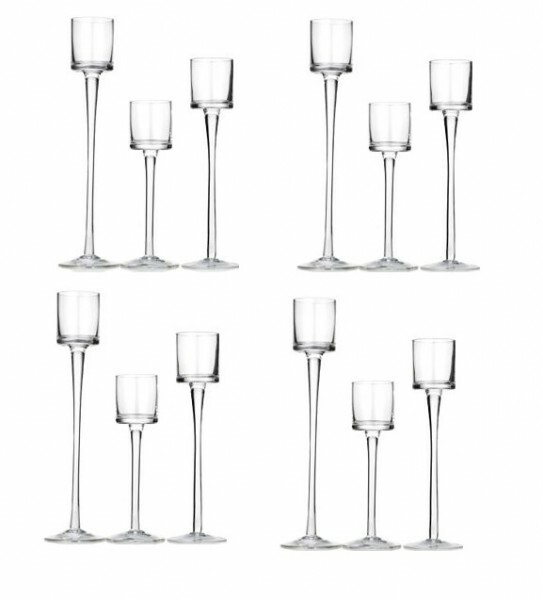 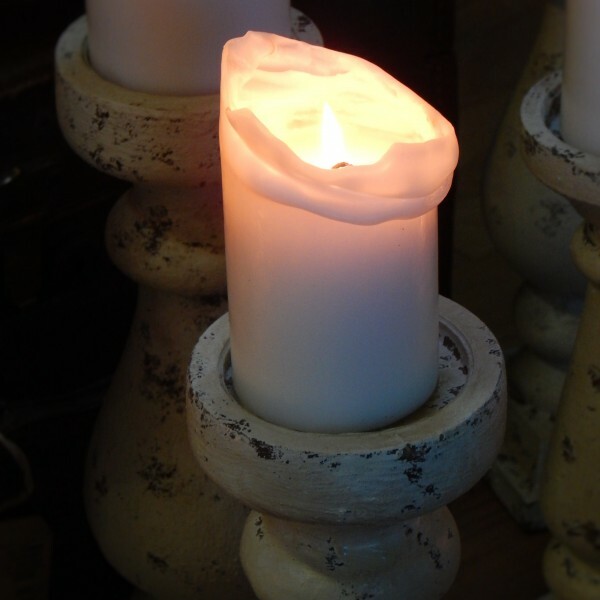 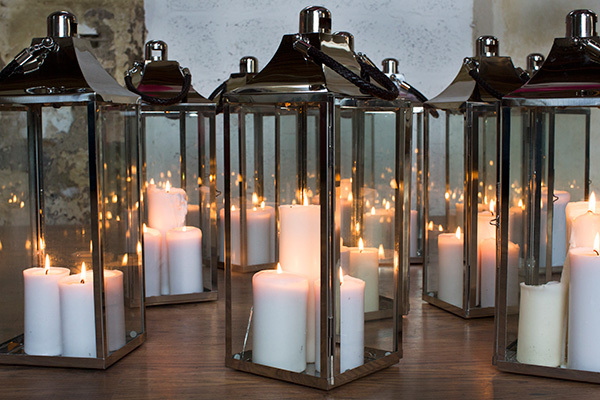 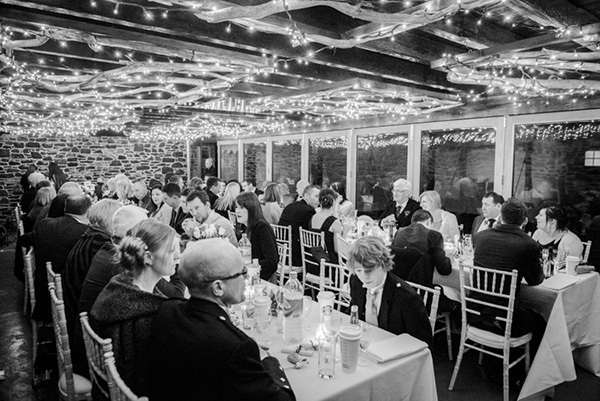 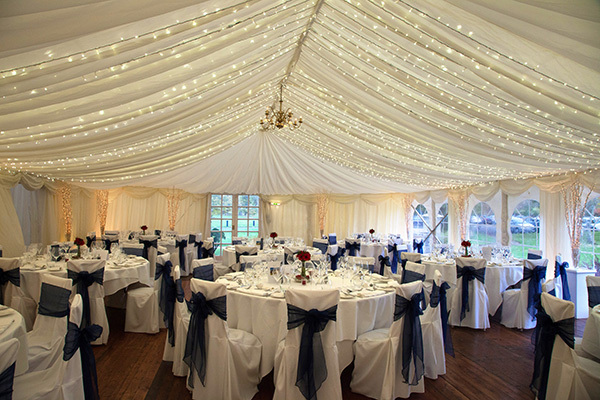 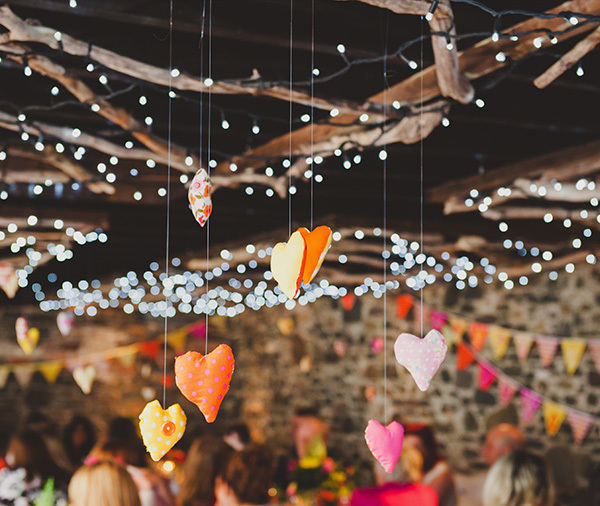 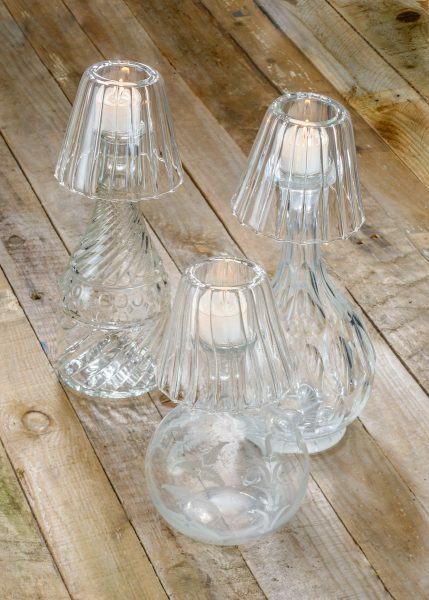 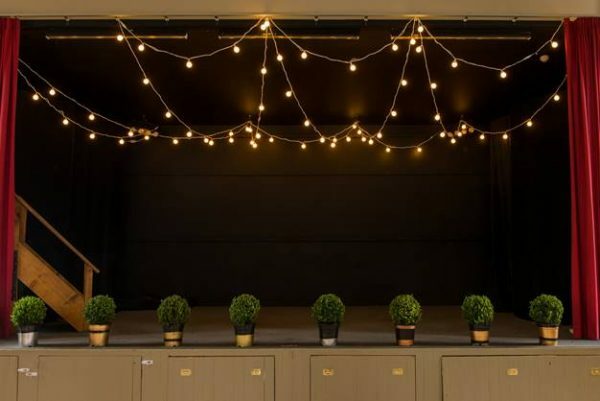 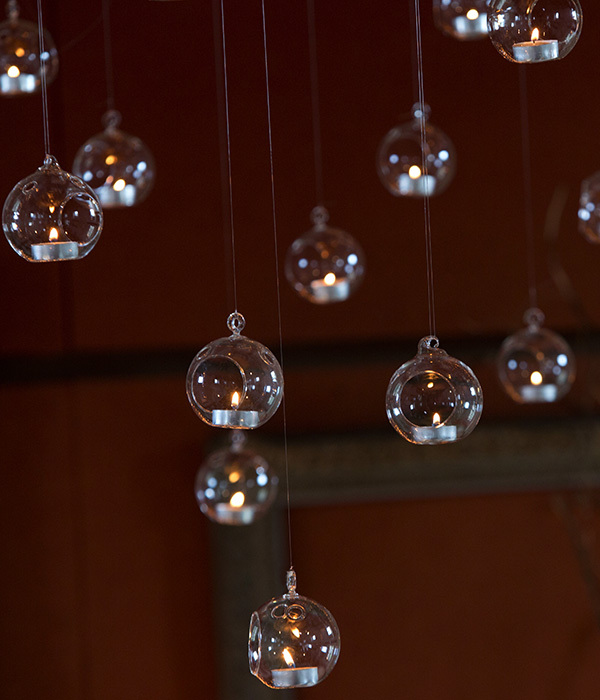 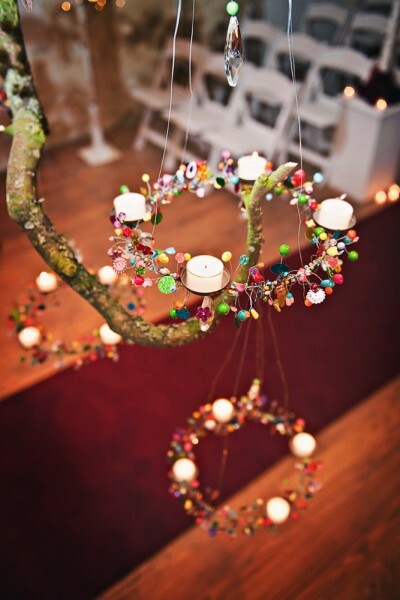 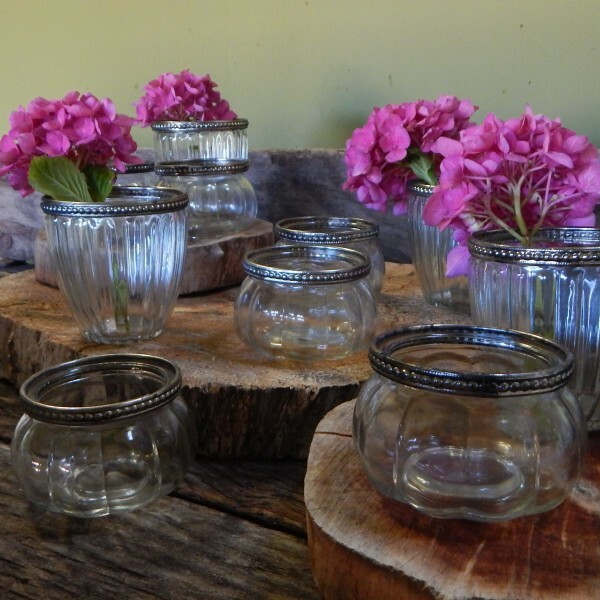 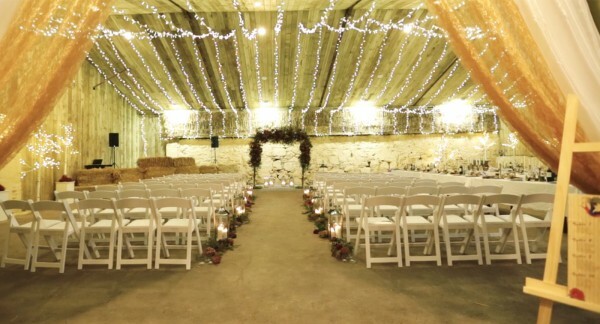 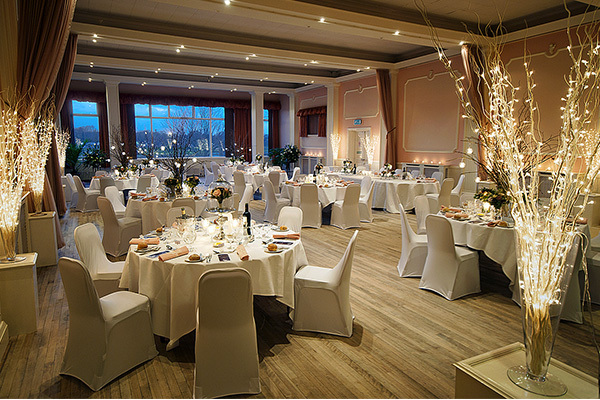 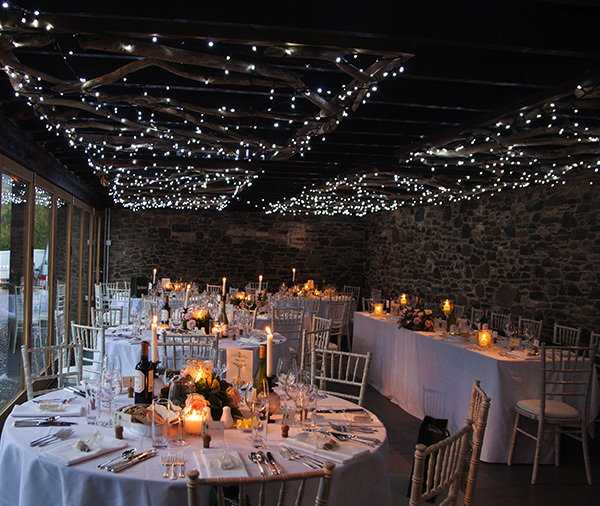 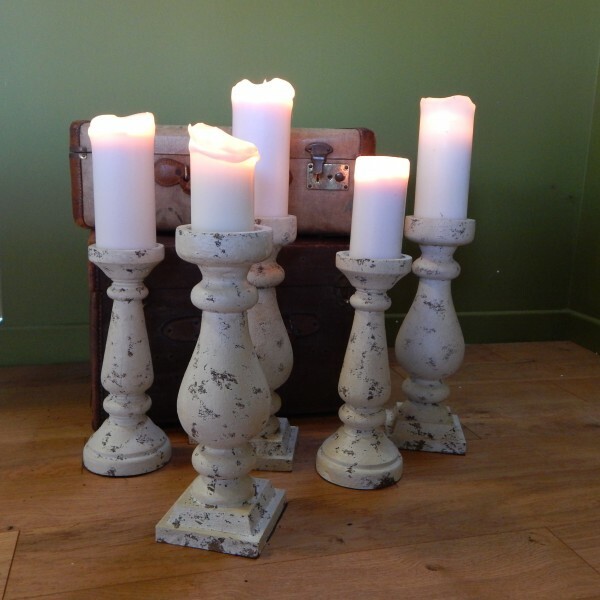 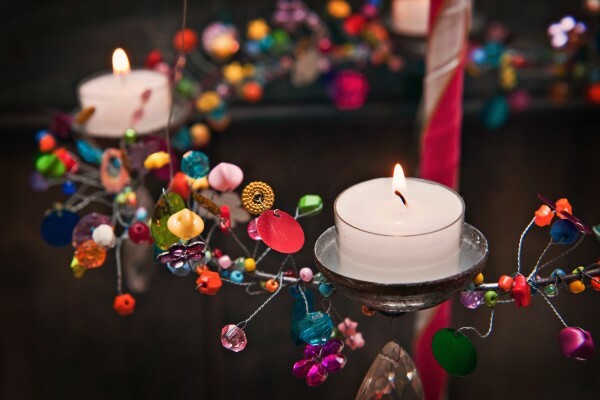 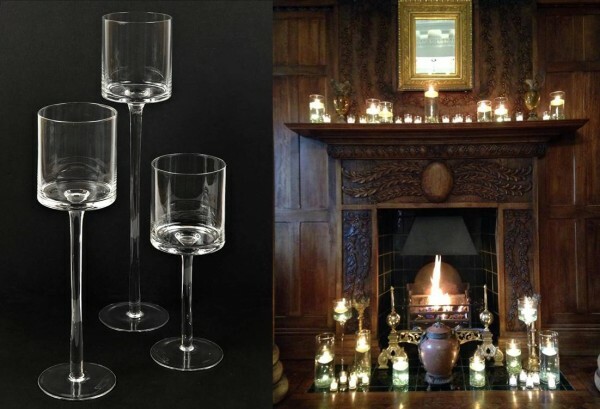 Get Knotted have a fantastic range of wedding lighting for hire, from delicate glass table decorations to use with candles, to complete lighting arrays for ceilings and walls. 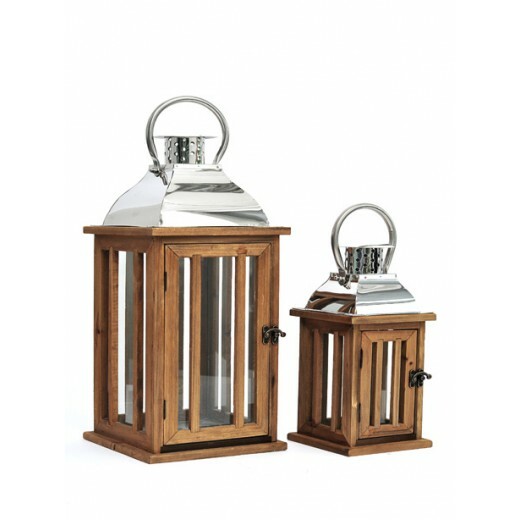 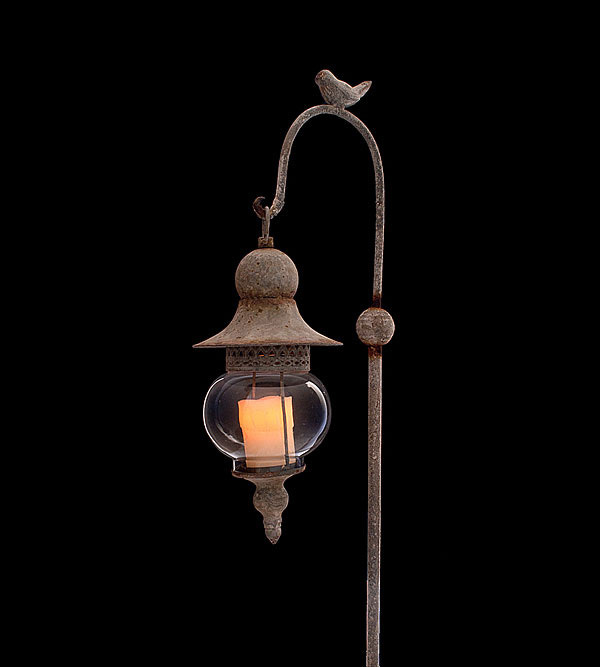 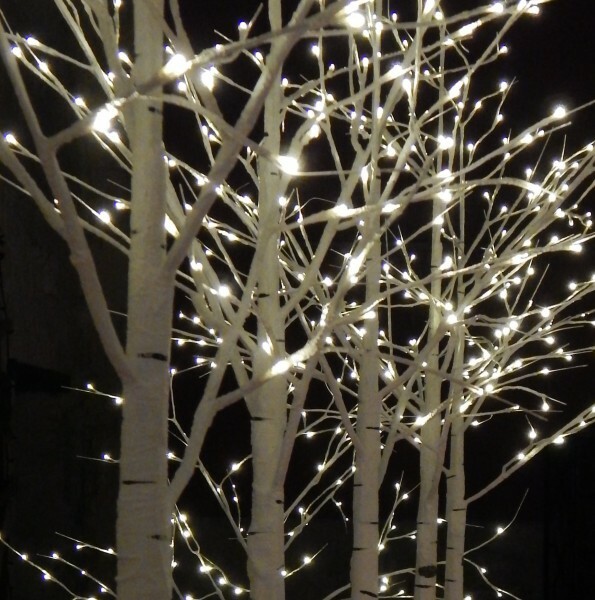 Special favourites include our twiglight units, which are wonderfully dramatic and work beautifully to create focal points in larger spaces. 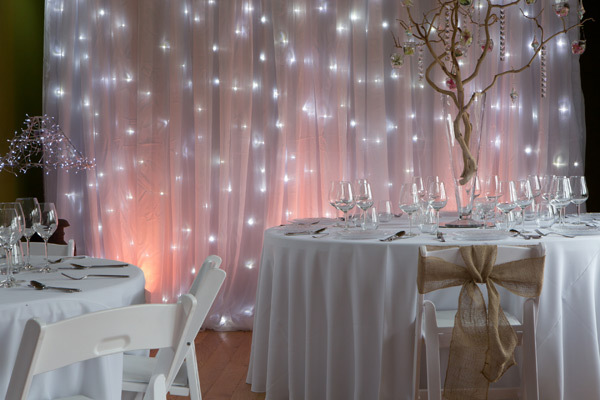 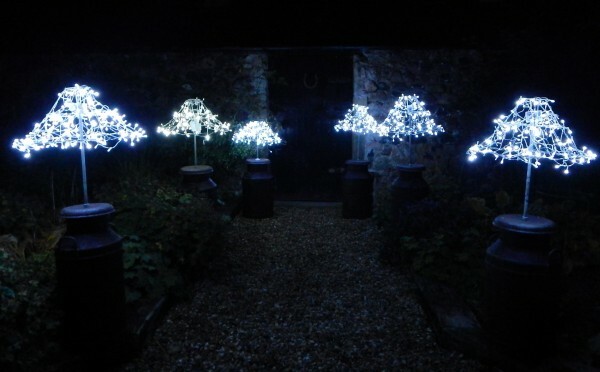 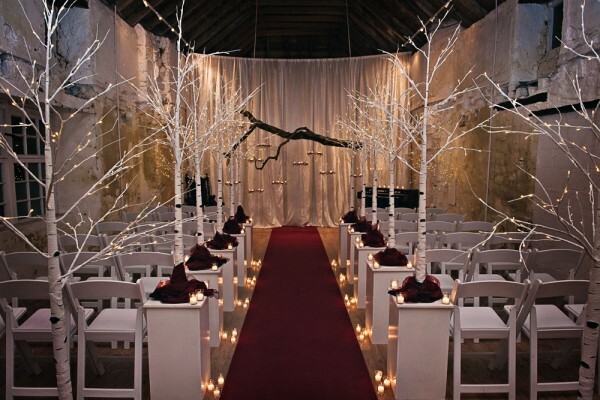 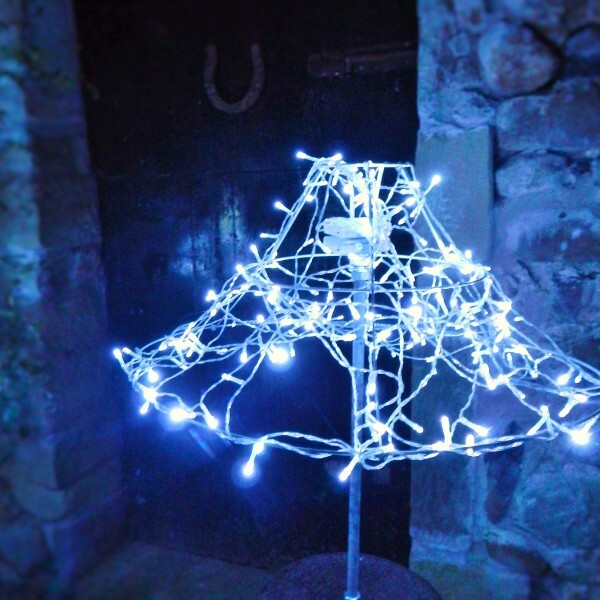 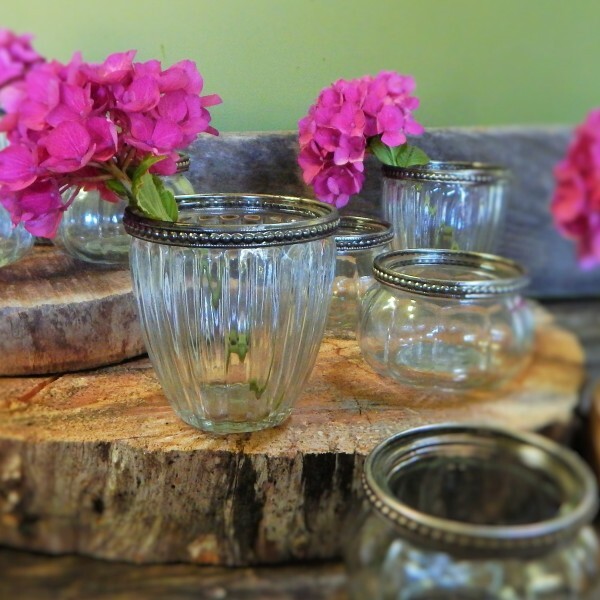 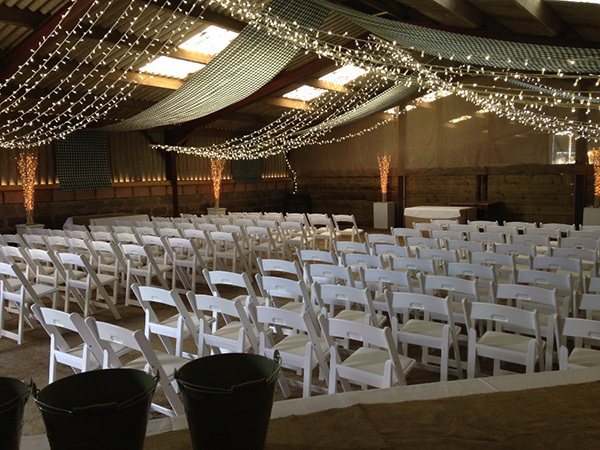 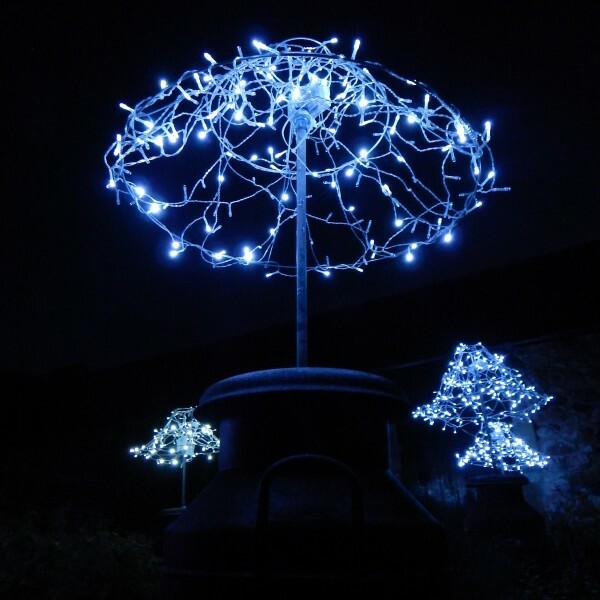 For a quieter effect, our sandblasted manzanita branches look lovely hung with tiny candles, flowers or pompoms, and we also have a whole starlight ceiling array, which creates an amazing star ceiling that instantly transforms a marquee or barn. 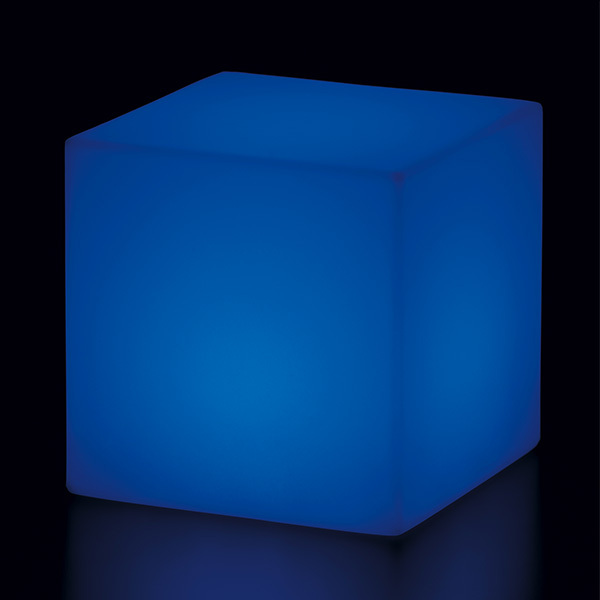 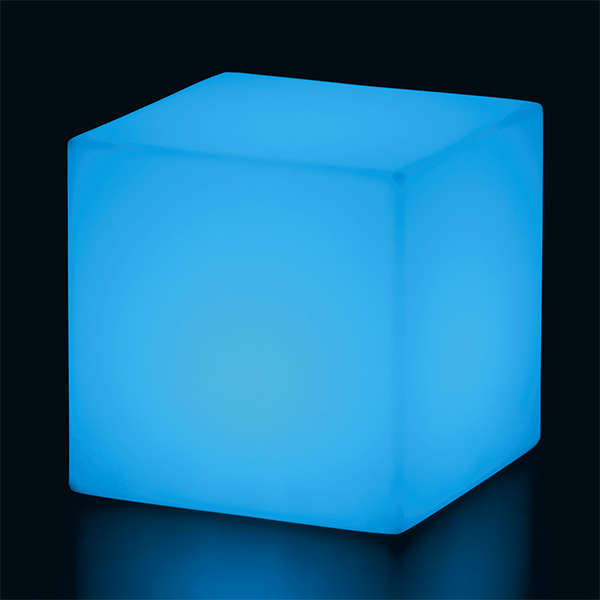 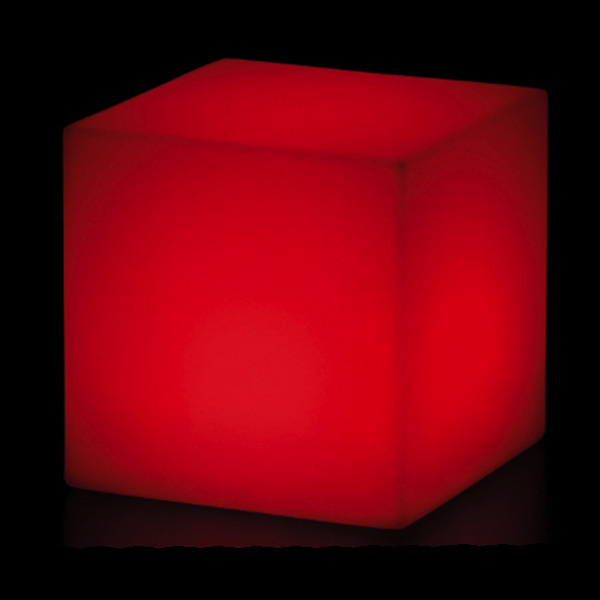 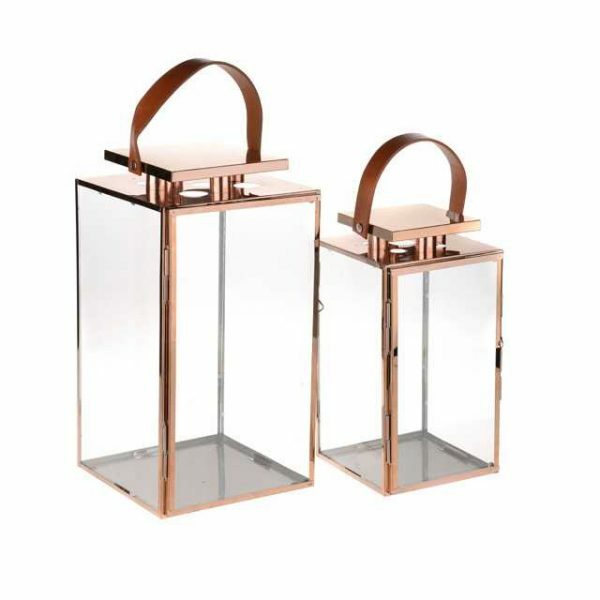 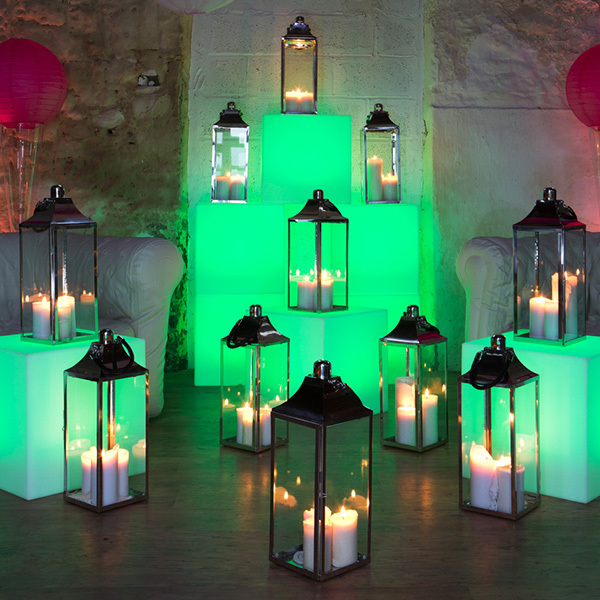 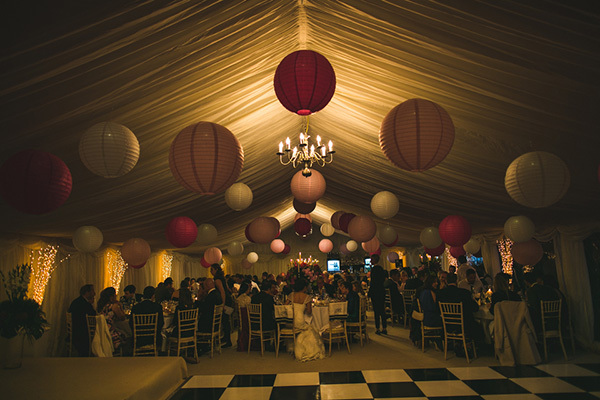 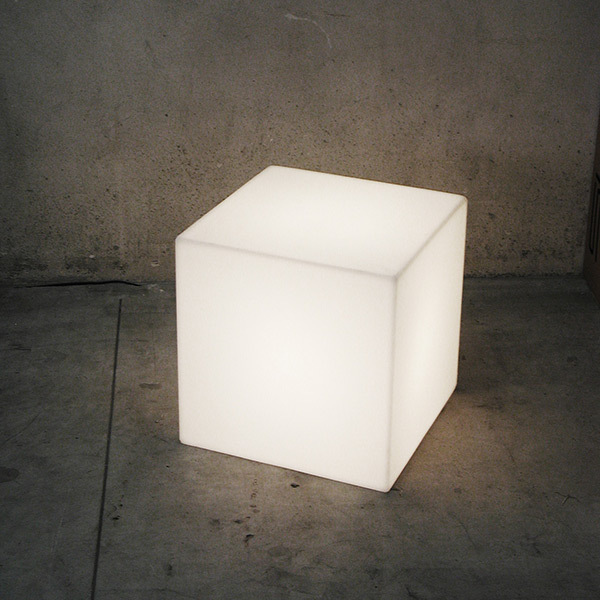 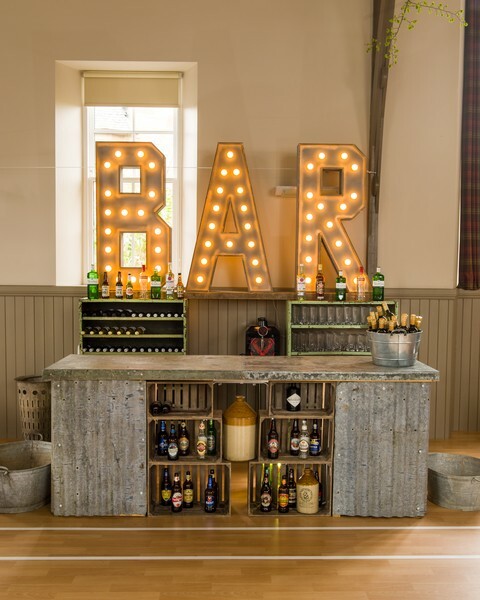 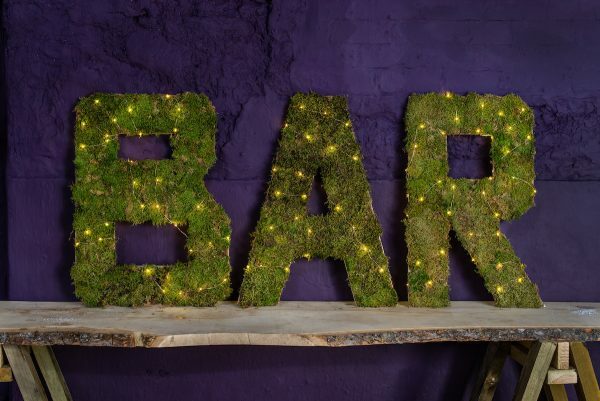 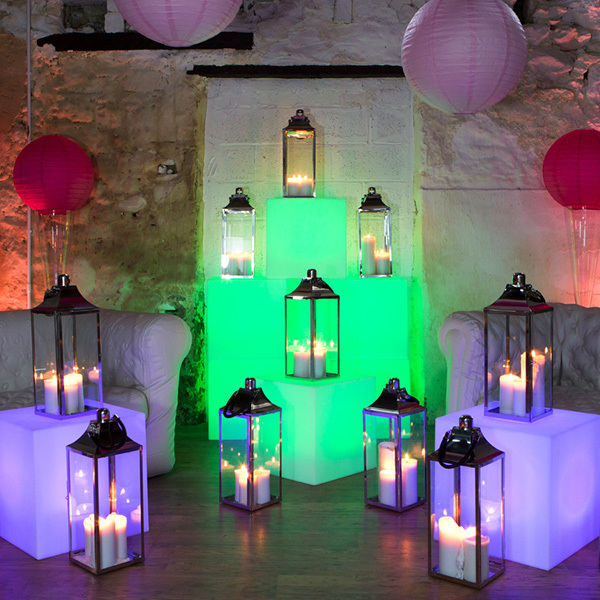 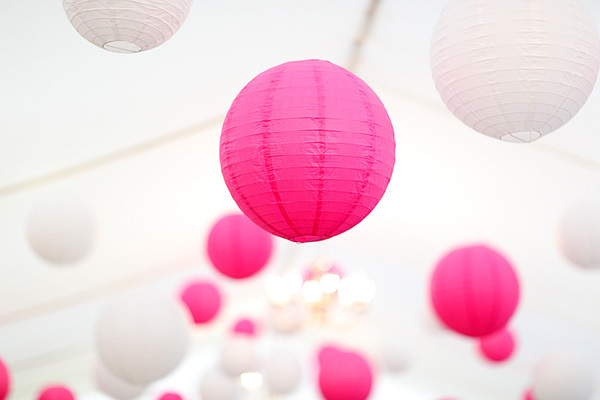 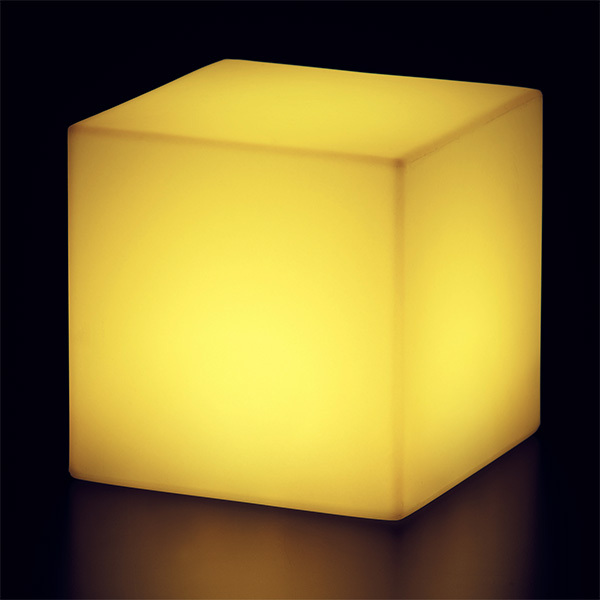 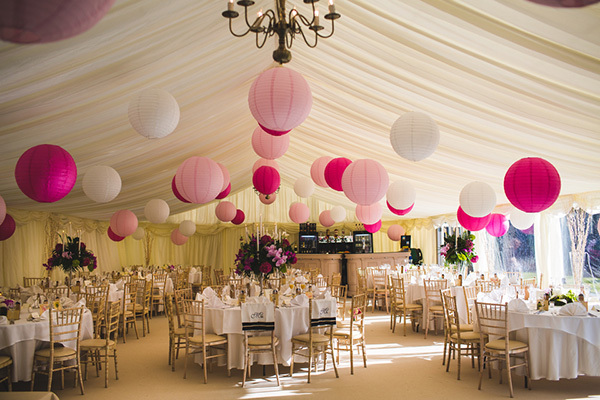 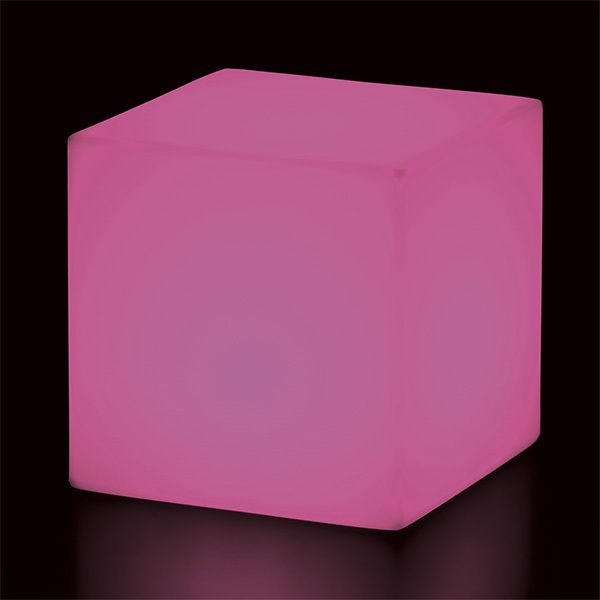 For a contemporary wedding theme, see our modern LED light cubes, and check out our colourful hanging paper lanterns, fairy lights, uplighters, glass baubles and even milk churn lamps – just some of the bright and beautiful lighting props for hire in the Get Knotted collection!